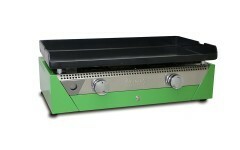 The Rainbow White (70x40 cm) is the funniest Plancha of Simogas. 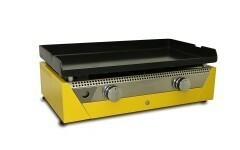 Give some colour to your cuisine! 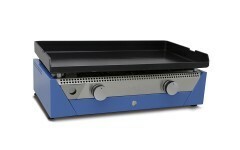 The Rainbow BLACK (70x40 cm) is the funniest Plancha of Simogas. Give some colour to your cuisine! 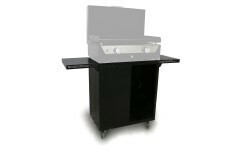 Carry your Rainbow BLACK plancha and gas bottle in maximum comfort with the Rainbow Red cart (only for Rainbow models). 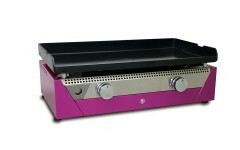 Carry your Rainbow WHITE plancha and gas bottle in maximum comfort with the Rainbow Red cart (only for Rainbow models).